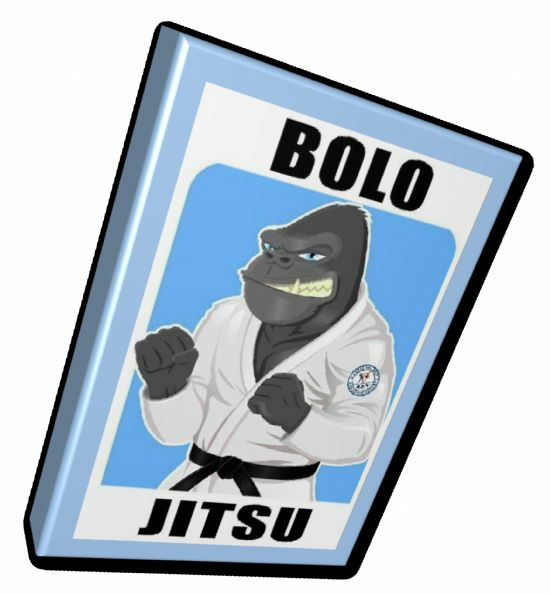 Bolo Jitsu is a mixture of traditional and modern Ju Jitsu. 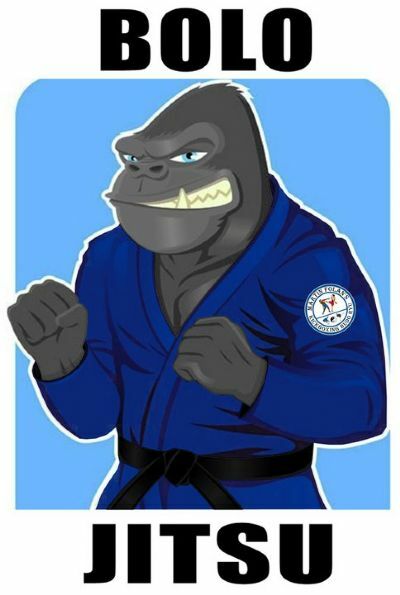 It involves strikes, locks, throws and takedowns of traditional Ju Jitsu and modern combat Jitsu. Grappling and Judo is also part of this system. 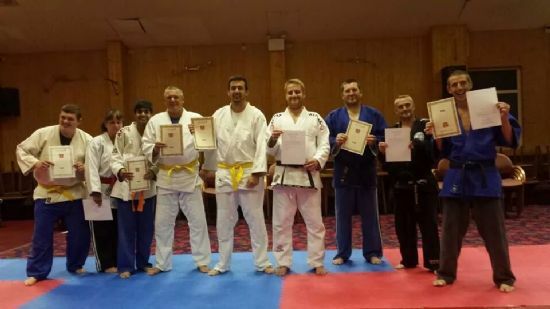 The Arts included are Goshin Jitsu, Combat Ju Jitsu, Judo & Brazilian Jiu Jitsu. 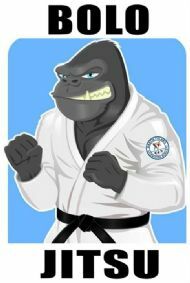 Where in some Ju Jitsu systems there is a sport aspect to it, we adapt parts of the sports systems to real life situations. 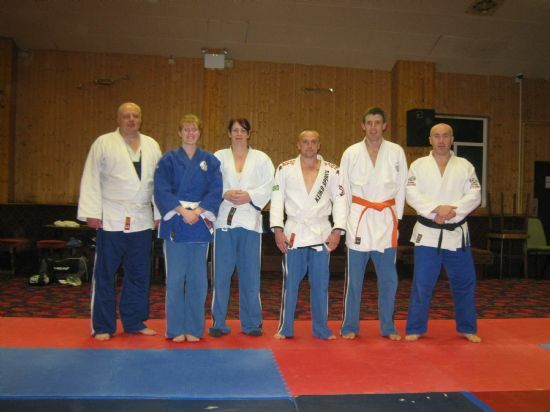 We train in the way that a real fight would end up in, there aint no tapping out in the street! !